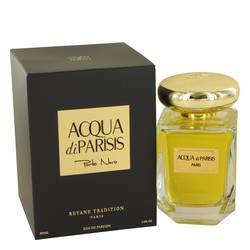 Acqua Di Parisis Milano Perfume by Reyane Tradition, This fragrance by Reyane Tradition is a blend of sweet and musky accords that is sophisticated enough for an evening out yet lighthearted enough for an afternoon picnic. 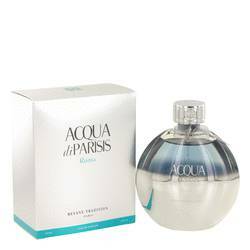 Acqua di Parisis Milano contains a bouquet of various floral notes combined with decadent dessert-like gourmand notes. 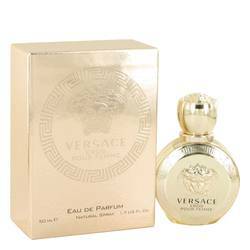 These preside over a base of musk, which offers a sensual contrast to the wholesome sweet notes. 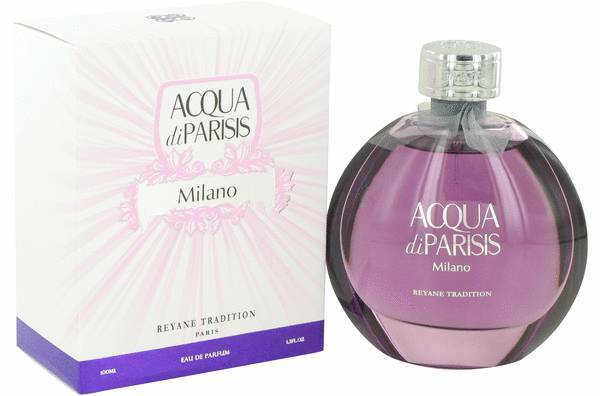 This perfume is named after the city of Milan in Italy, a Read More Read More glamorous and fashionable city. 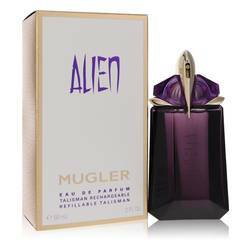 This fragrance comes in a spherical glass bottle and is filled to the brim with the beautiful mauve perfume. 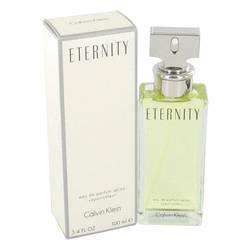 A simple silver cap and a slim silver ribbon adorn the top of the bottle. 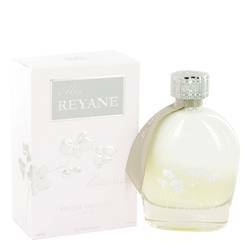 Reyane Tradition is a French fragrance house that was founded in 2001 and has over 40 perfumes. 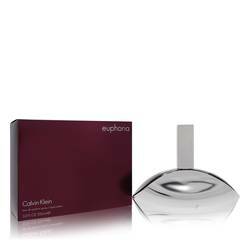 The nose for this company is Nejla Barbir, a French perfumer who has also worked for houses such as Dior and Dorin. All products are original, authentic name brands. We do not sell knockoffs or imitations.